Join our international team to work with stunning colleagues, experienced investors, and knowledge leaders of an industry at the brink of a digital revolution. We believe we have an excellent selection of talent hard at work to change the way our world is built. We have achieved tremendous results that demonstrate our approach and the value it delivers to our customers. Now we are ready to become a transformative force in the massive $10 Tr global construction industry. 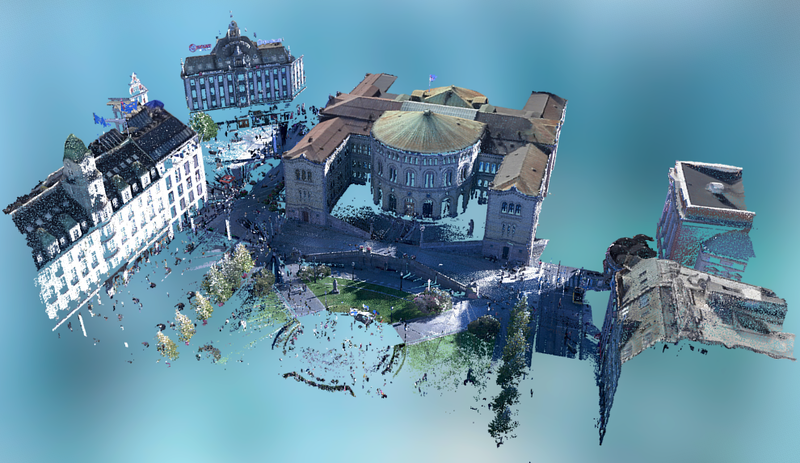 We are looking for exceptional people to join our mision of making 3D Capture a global standard in Construction. 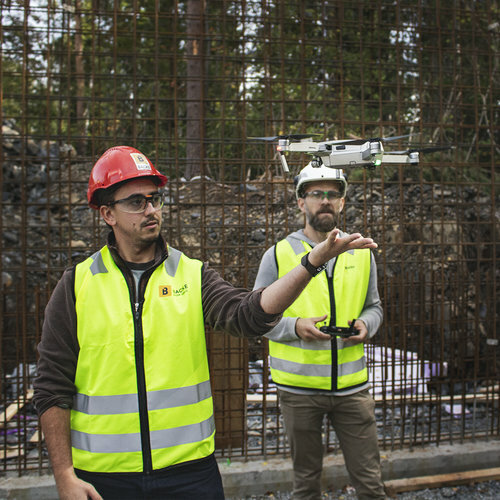 Imerso uses high-precision 3D scanning to automatically detect whether construction projects are following the building plans. Any deviations between the on-site status and the models are flagged, categorized and sent to the relevant teams for them to take action. We need R&D Engineers for our Computation team, Platform Engineers to expand the capability of the Imerso Platform, Front-end Developers to make Imerso easy and intuitive for everyone, and Business Developpers to drive our Sales and Marketing efforts. We have exciting challenges to work on, and you'll be joining a great international team of chocolate-loving, hard-working experts from across the globe. 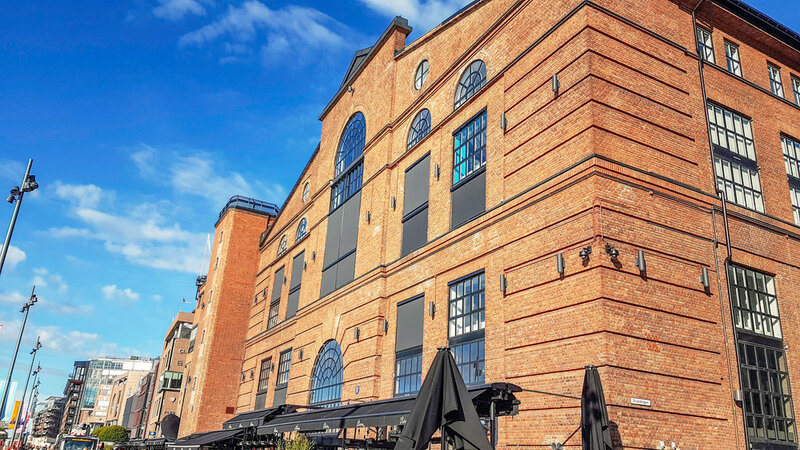 Our team is located in beautiful, central offices on Aker Brygge, smack in the center of Oslo. If you are up for an unique challenge, check out our Open Positions below and be sure to reach out! and beautiful to look at! Don’t fit any of the open positions? Reach out and pitch us your dream job!